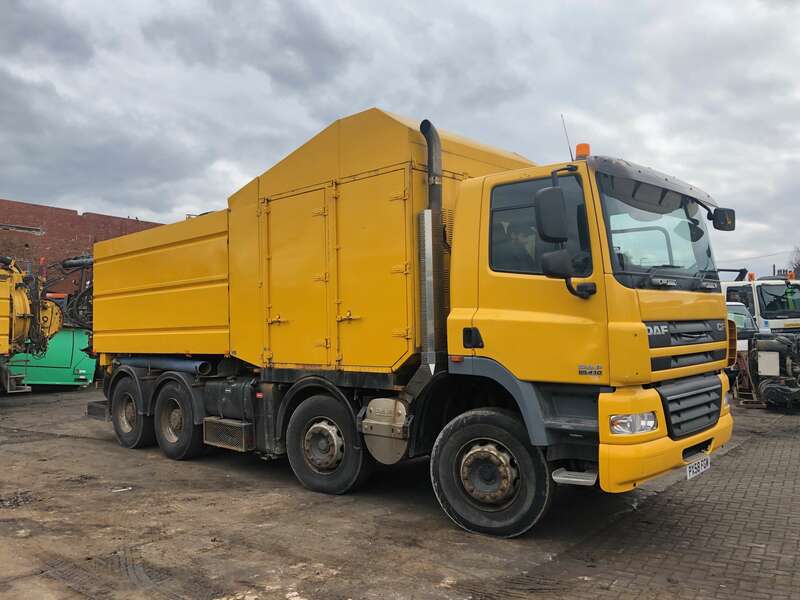 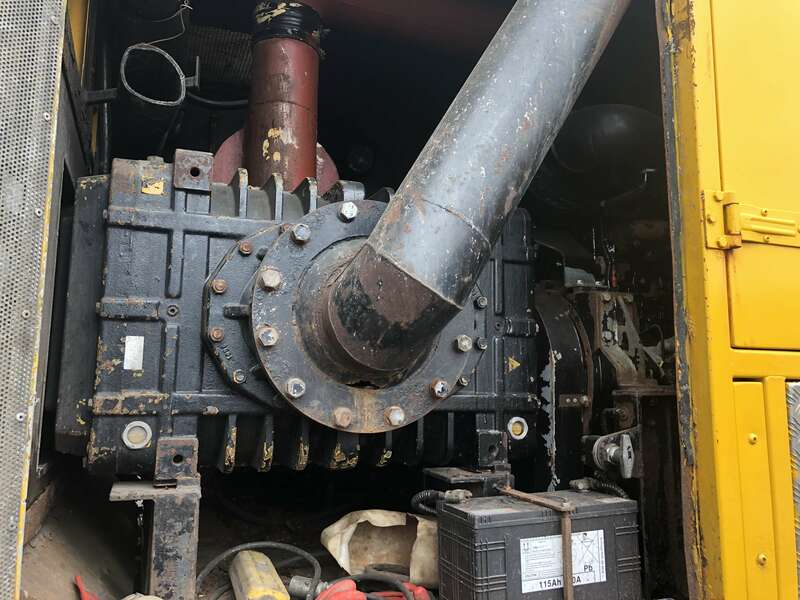 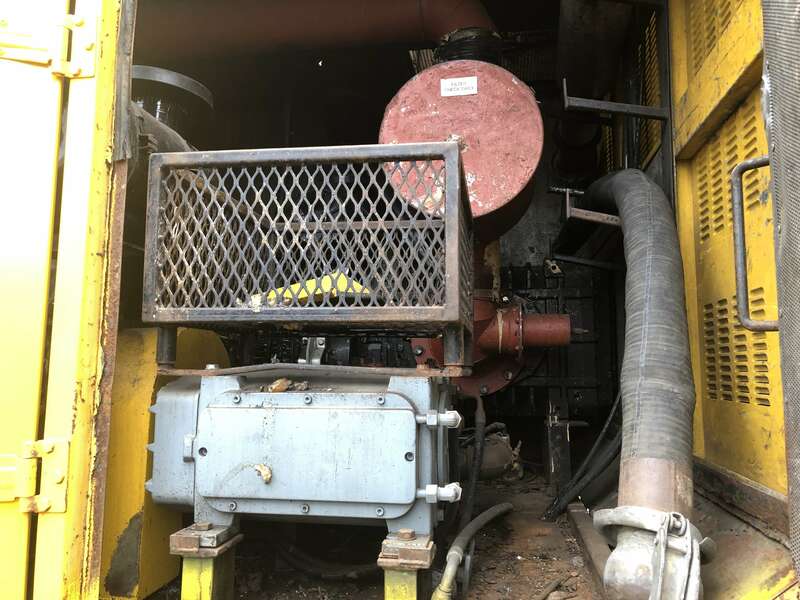 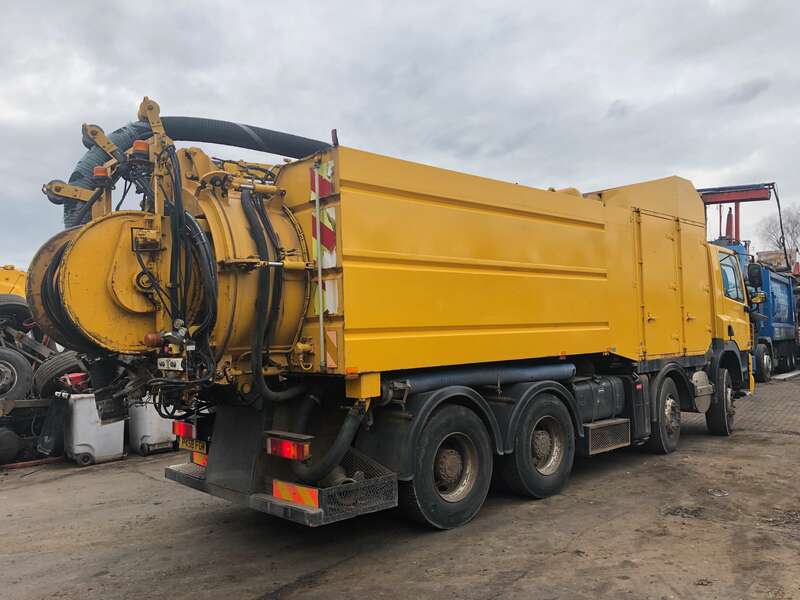 2009 DAF CF85.360 8X4 HIGH VOLUME VACTOR FOR SALE – PX58 FGM. 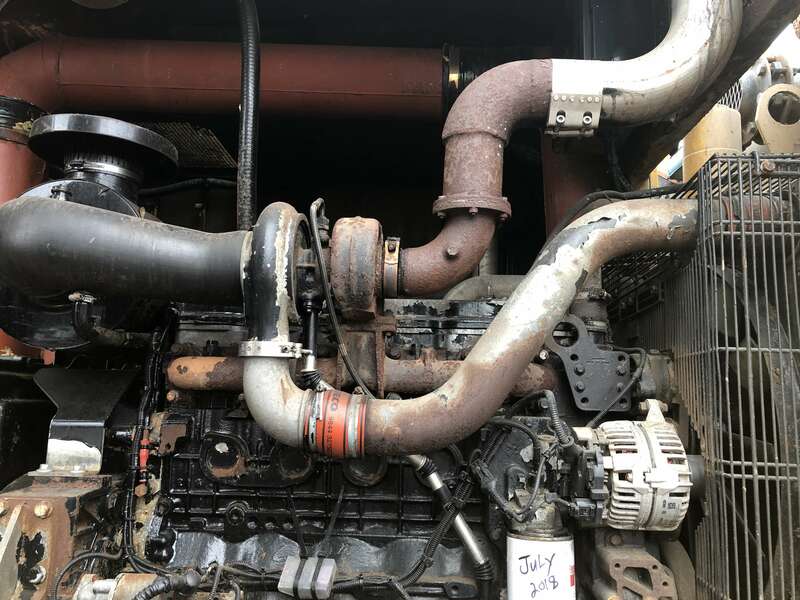 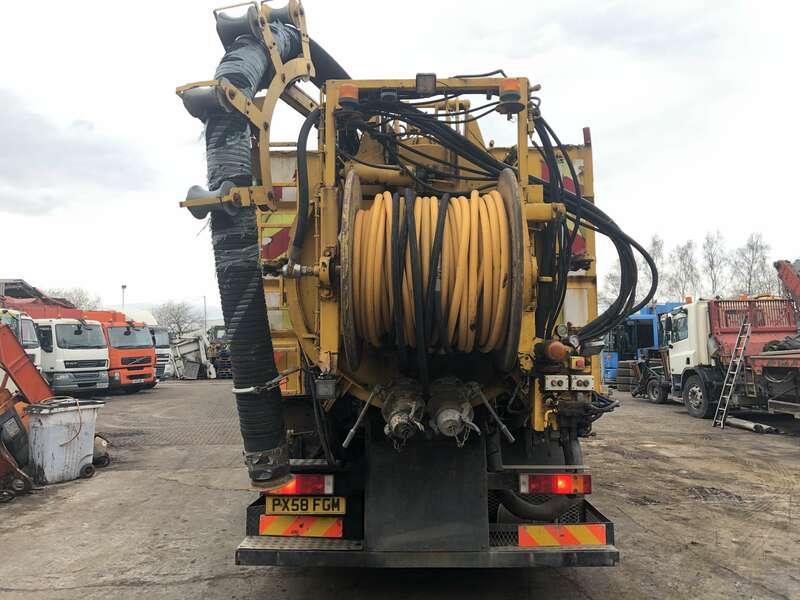 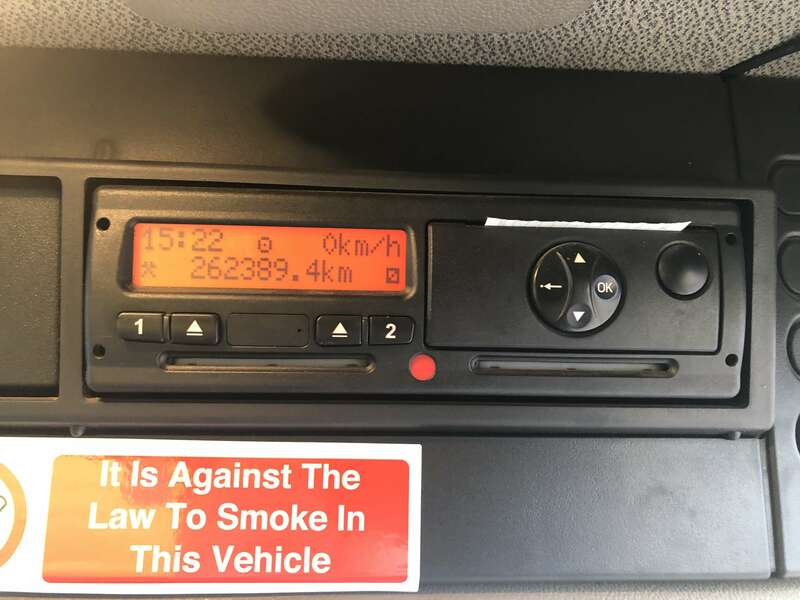 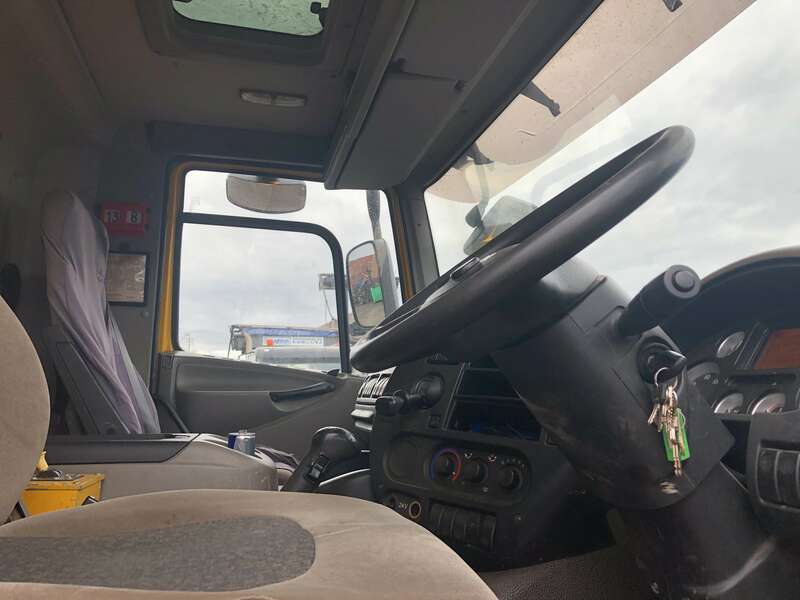 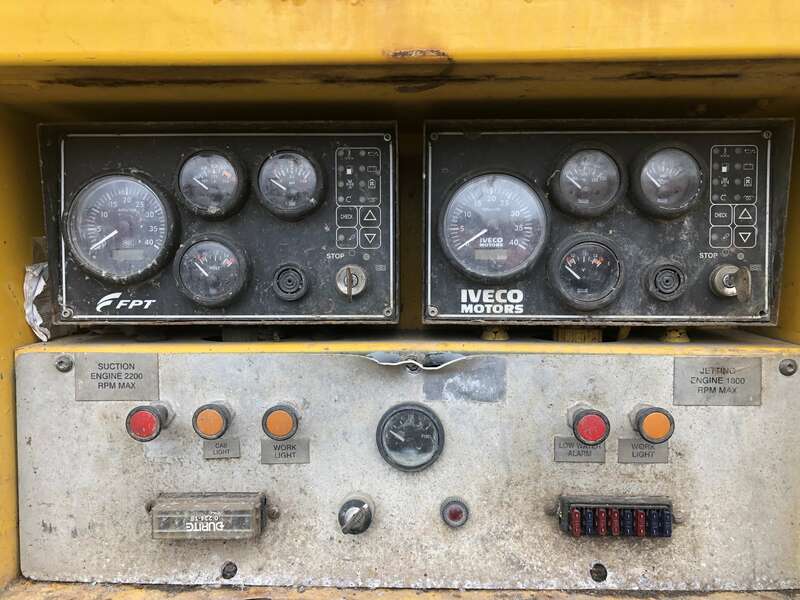 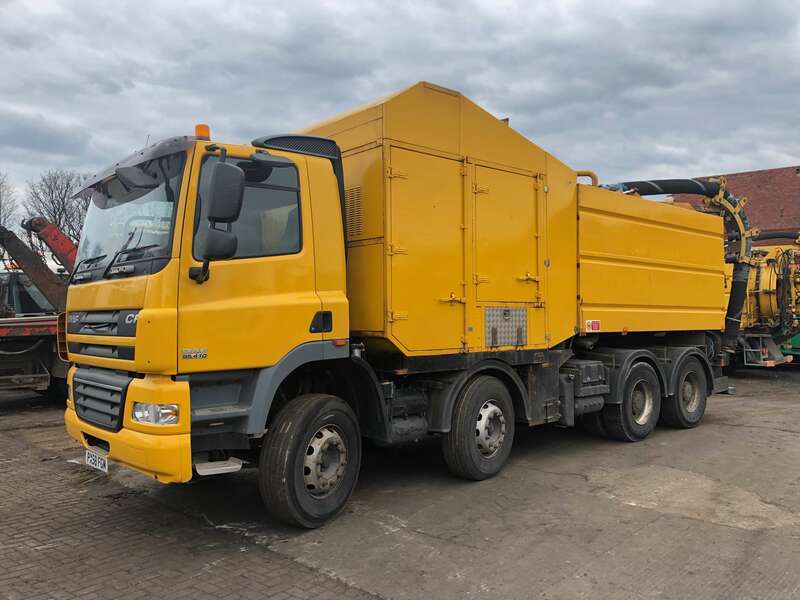 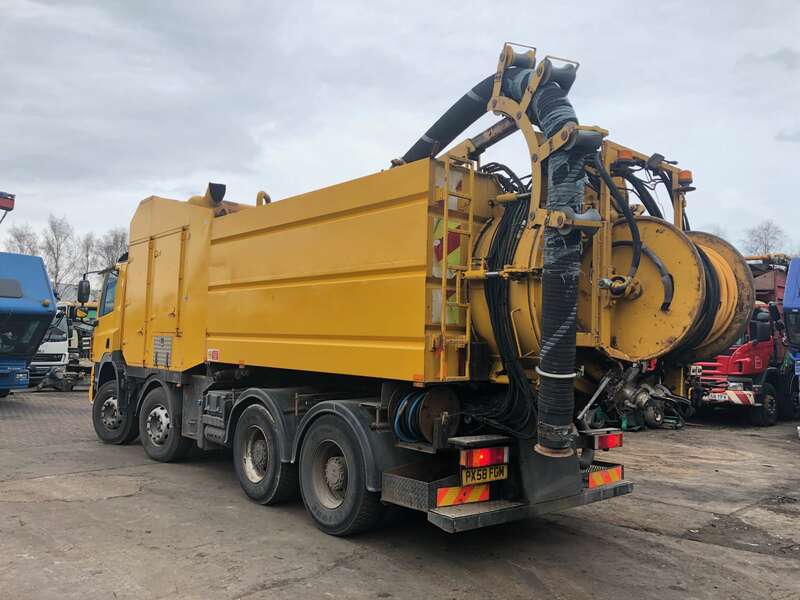 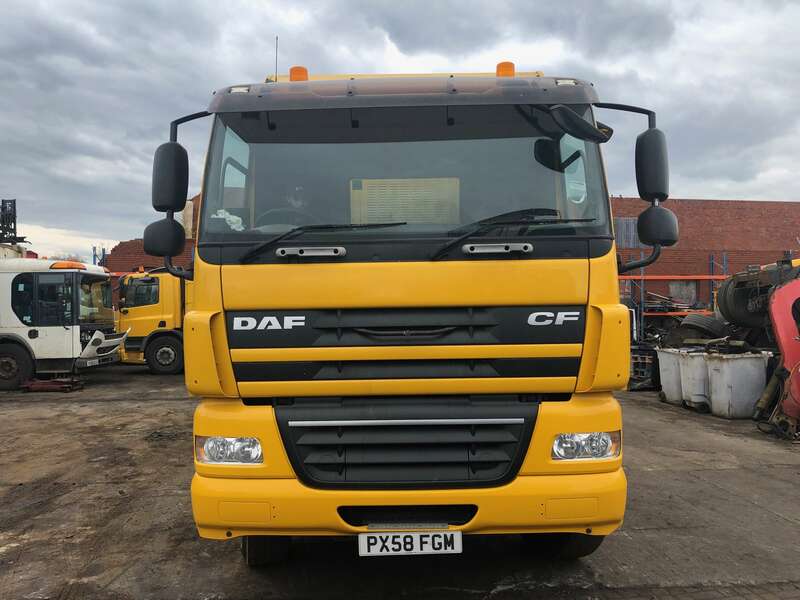 2009 DAF CF85.360 8×4 high volume vactor for sale. 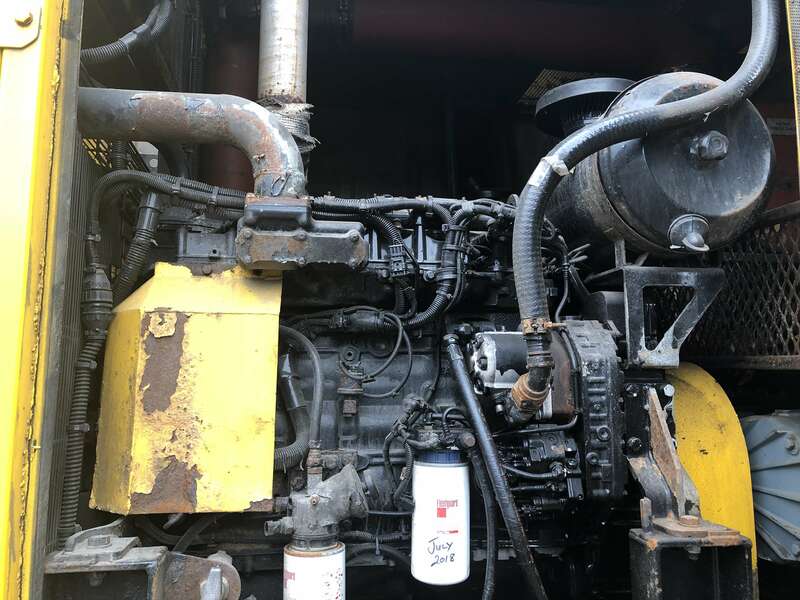 Fitted With TWO Iveco Donkey Engines (One for Suction & One for Jetting).